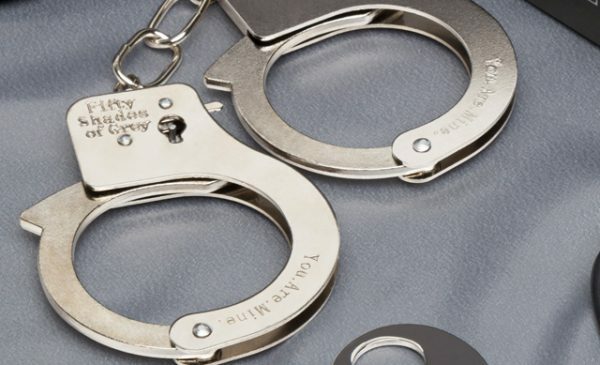 The official Fifty Shades of Grey Pleasure Products Collection, a range of accessories developed in association with Fifty Shades author EL James, will be on sale in time for Christmas. There will be an initial selection of 20 products, retailing for between £10 and £40, and they will have names inspired by passages from the books, such as Inner Goddess Silver Pleasure Balls and You Are Mine Metal Handcuffs. 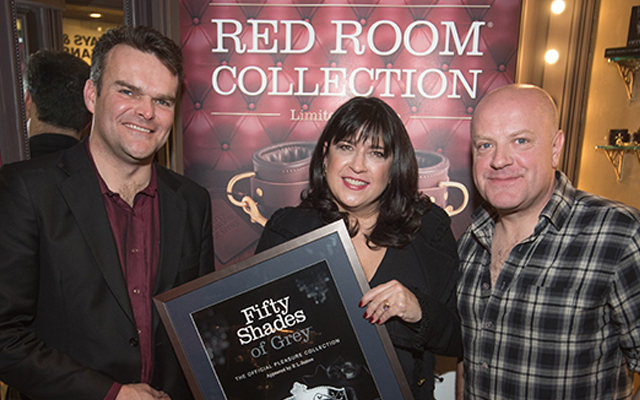 The range has been created by Lovehoney and the retailer says it has worked closely with EL James to ensure the products perfectly recreate the items used in the books by Ana and her lover Christian Grey. Lovehoney will be distributing the official Fifty Shades range through its new B2B division, Omora. The Fifty Shades of Grey official collection is described as being beautifully packaged, discreet and couple-friendly. Each product is supplied with a luxurious storage bag and comes with suggestions for use and tips on introducing the items into a relationship.